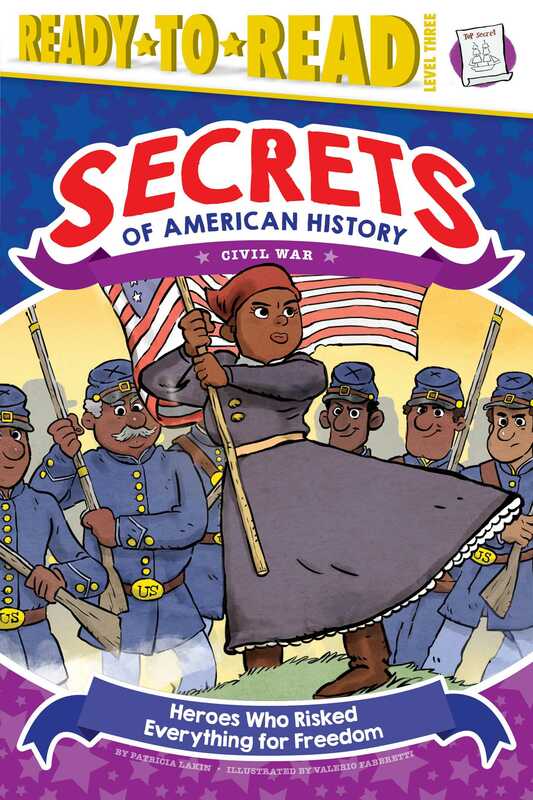 Get to know heroes of the Civil War in this fact-tastic, nonfiction Level 3 Ready-to-Read, part of a new series about the secrets of American History! Did you know that Harriet Tubman was a spy for Abraham Lincoln during the Civil War? Or that Robert Smalls used secret hand signals to escape slavery on a Confederate ship? 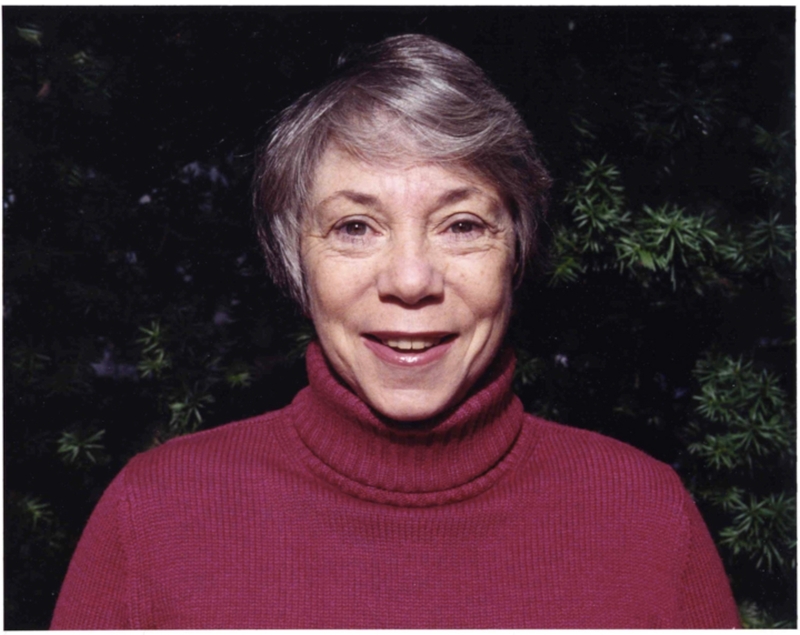 Mary Touvestre risked everything to bring plans for the first ironclad warship to the Union. Find out about heroes who spied, fought, and sailed to freedom in this book of amazing true stories!